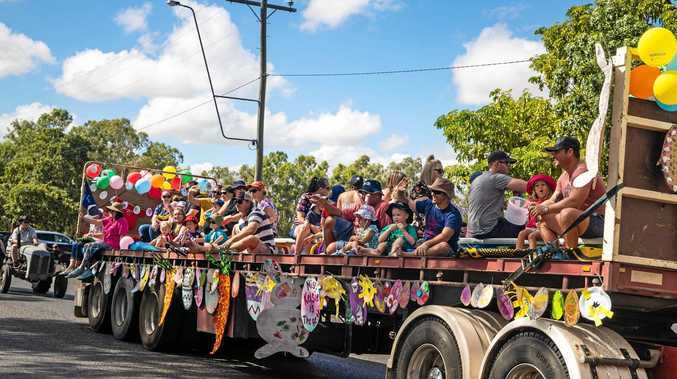 DRIVERS have been warned to expect traffic delays as a major transport route between Warwick and Brisbane is sectioned off for roadworks next week. 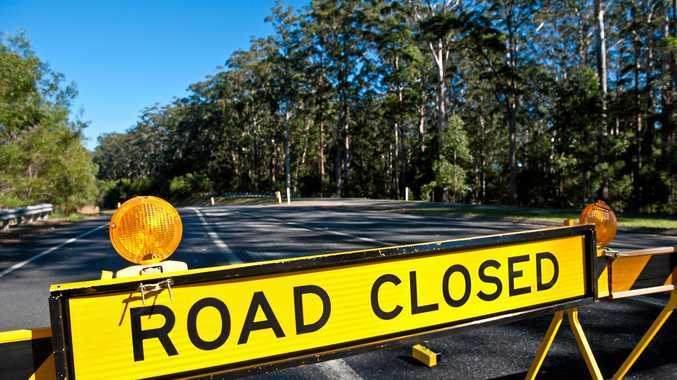 The Department of Transport has issued an alert regarding road closures at Cunninghams Gap from 7am-9am and 1pm-3pm from November 5 until November 10. Cunninghams Gap will be closed to all traffic during these times, but travellers have been told to expect delays of up to 10 minutes during active hours of transport. The road needs to remain closed during this time for the safety of the travelling public, according to the Department of Transport. "On completion of the removal works, geotechnical works will require a single-lane closure to perform the works safely, which will leave a single lane open in each direction past the work site," the department's website states. "Unplanned full road closures may be necessary from time to time for short periods for safety reasons." For more information phone the Department of Transport on 13 19 40 .